This entry was posted in Fibromyalgia, Gaming, Horde, Warcraft and tagged fibromyalgia, flex raiding, horde, siege of orgrimmar, SoO, warcraft, world of warcraft, WoW. Bookmark the permalink. Congratz on the dungeon run – no, I haven’t made it to “end game” on any of my characters yet, however, I’m plodding along and eventually, I will get there – hopefully before the next xpac. 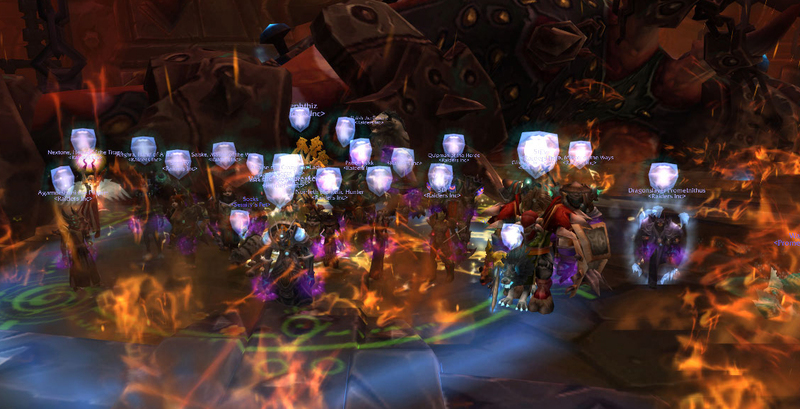 Yes, gratz on the raid achievement, and I too am sorry to hear about your health issues. Like you said at least you’re not crazy, right? Finding the problem is the first step hopefully to finding some relief.